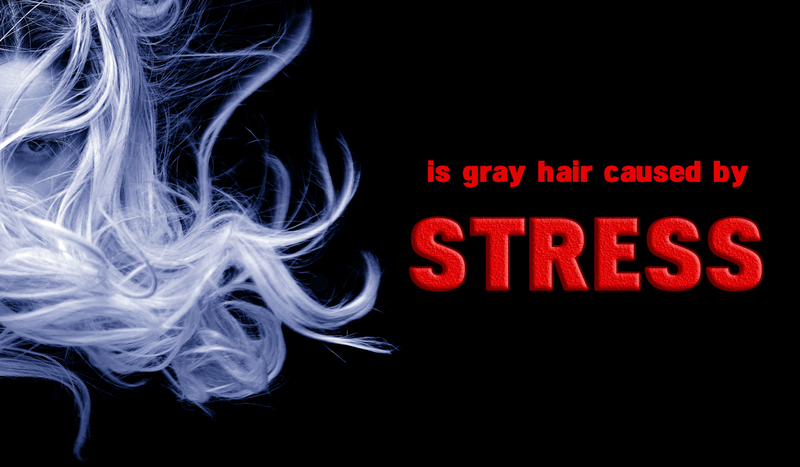 Home > Mystery > Is Gray hair caused by stress? Depending on the heredity, people begin to turn gray about 30 to 40 years old. Most scientists are inclined to the version that this phenomenon is due to the cessation of the production of melanocytes, the cells that produce the pigment melanin. Scientists say that stress plays an important role in the formation of Gray hair. Our hair grows, falls out and grows again. This cycle can last several years, up to 10. As soon as the first signs of gray hair appear, with each cycle of gray hairs becomes more and more. If half of your head is already white, then by the end of the next cycle you will be almost completely gray. And yes, stress can really affect this process. Scientists have found out that due to stress, the cycle of hair growth is shortened. That means that the gray hair appears faster. In addition, stress also causes systemic inflammation, which contributes to the rapid aging of man and the disappearance of melanocytes. That's why even young people can have a lot of gray hair. In general, if you are constantly nervous, you risk ahead of time to get silvery hair.